Casting Call: What Does "My PADI" Mean to You? 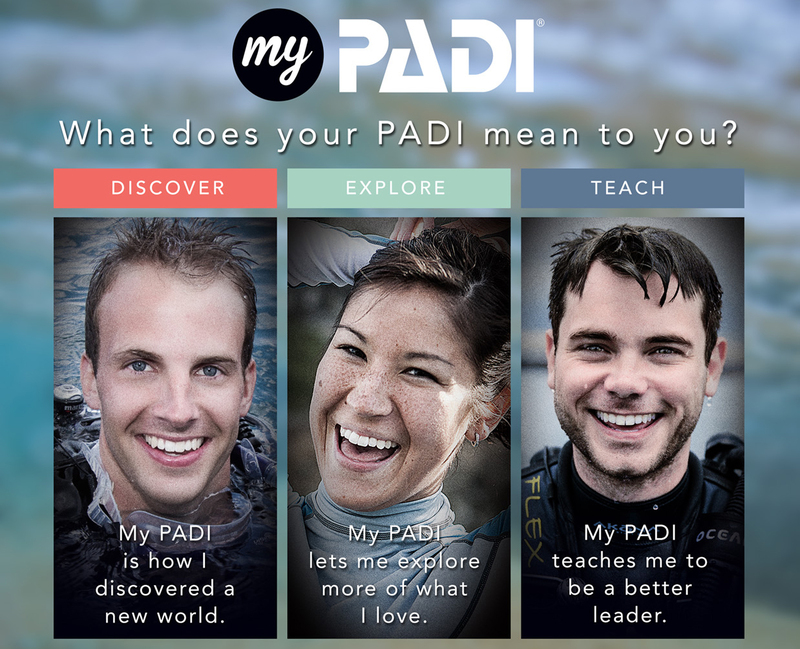 Casting Call: What Does “My PADI” Mean to You? What does My PADI mean to you? Your PADI empowers you with confidence to be a better diver and a better person. It lets you learn more about yourself and what you are capable of achieving. Your PADI is your passport to adventure. 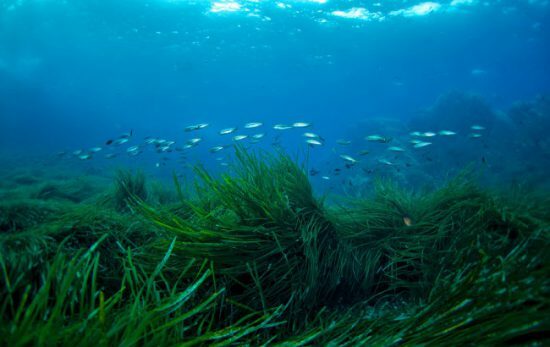 It lets you access the ocean planet and swim with the magical marine life that inhabits our seas. Your PADI lets you experience new worlds and inspire others to do the same so that we can all partner together to protect what we love. We want to hear your My PADI story and then share it with others and inspire more people to start, keep or teach diving. 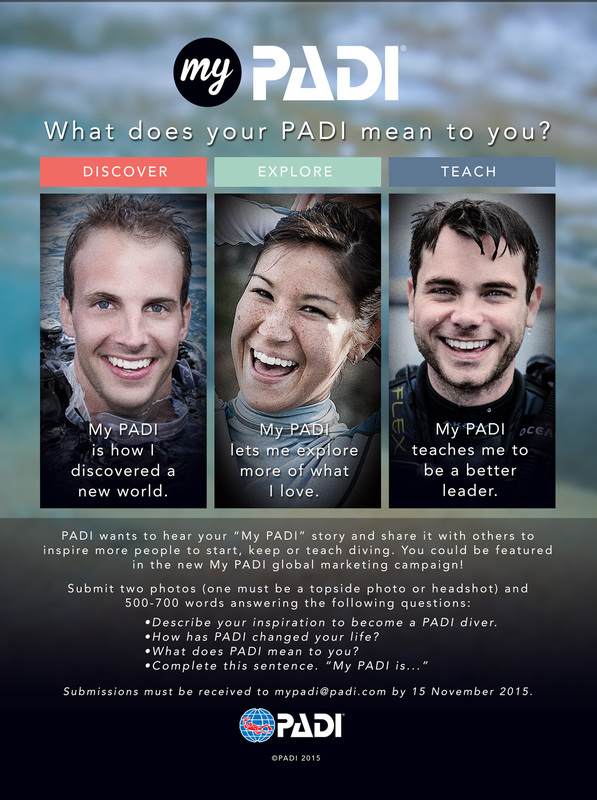 Tell us in 500-700 words what PADI means to you and you could be featured in the new My PADI global marketing campaign. Please incorporate answers to the following questions in your reply. Describe your inspiration to become a PADI diver. How has PADI changed your life or career? What does PADI mean to you? 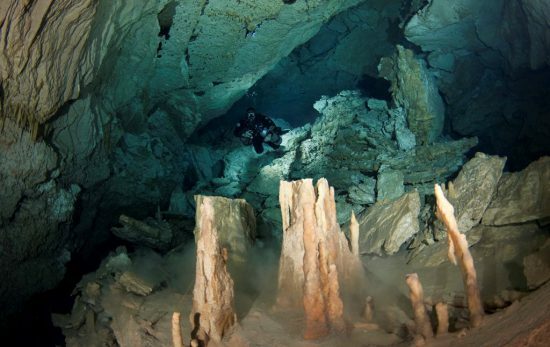 How would you describe scuba diving in one word or sentence to a non-diver? 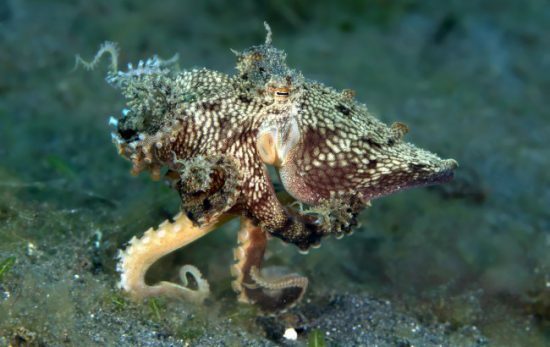 Please send 500-700 words and two photos maximum (one must be a topside photo or headshot) to mypadi@padi.com.